After being placed on "administrative leave" earlier this month, Lamar Eason will resume his post as principal of Bayview School on December 3. Announcing its decision, the South Shore Regional Centre for Education (SSRCE) said that they could not discuss the reason for putting Eason on leave, or why he was reinstated. In a recent letter to parents, Scott Milner, Regional Executive Director for the South Shore Regional Centre for Education stated: "As you may now know, Principal Lamar Eason is returning to Bayview Community School on Monday, December 3, 2018. I'm pleased to welcome him back as leader of the BCS administrative team and most especially, as a champion of student achievement for BCS students. "I recognize that there has been confusion and concern caused by a lack of information this week, and I apologize for that. We will do better in the future. And, while I am still unable to discuss personal, HR matters for confidentiality reasons, I can assure you that the focus of everyone at BCS is on our students, as it has always been. I'd like to thank them for their continued commitment to their success. Added Milner: I'd also like to thank the BCS parent community for their patience throughout the past weeks. We remain committed to open communication about your students and the school and we will certainly keep you better informed in the future." Upon his reinstatement, Eason also sent out a letter to parents. "As the principal of Bayview Community School, I am excited to let you know that I will back to work on Monday, December 3, 2018. Ultimately my job and role is, and has always been, a continued focus on student learning. I look forward to continuing the work that was started in collaboration with this amazing community back in August," he said. "It has been very hard being away from doing what I love most which is working with students. There are still a number of things that are on-going that I am unable to discuss, but hope that we can keep moving forward for the great learners at BCS. At this point, my return is a path moving forward that I am happy about in order to be at a school I love. Again, I look forward to a continuation of the work that we have all done to raise students up." Last week, parents received an email from Craig Pottie, vice-principal at Bayview, who wrote: "Many of you have asked about where Mr. Eason is and why he has been absent from our school. A complaint by a colleague from last year when Lamar was Coordinator of Race Relations, Cross-Cultural Understanding and Human Rights (RCH) was filed in the fall and Lamar was placed on administrative leave pending investigation." A petition that started on social media, signed by more than 300 people, questioned why Eason was placed on leave in the first place. Some of the comments on the petition included: "There has been no allegation of any violation of standards of professional conduct on the part of Lamar Eason, and it is not actually known what incident the complaint is based on." Another signatory to the petition wrote: "The complaint was filed well past the statutory 90-day limit, since the original incident was alleged to have taken place in May, and therefore would have required special authorization to proceed. This special authorization came from Scott Milner." Signatories also questioned why parents were informed some three weeks after that fact that Eason had been suspended from his duties at the school. The petition continued by stating solutions, they included: 1. The immediate and unconditional reinstatement of Lamar Eason as principal of BCS; 2. An immediate investigation into the conduct and motives of Scott Milner in this matter, including whether he may have had any personal motives for seeking Mr. Eason's suspension. 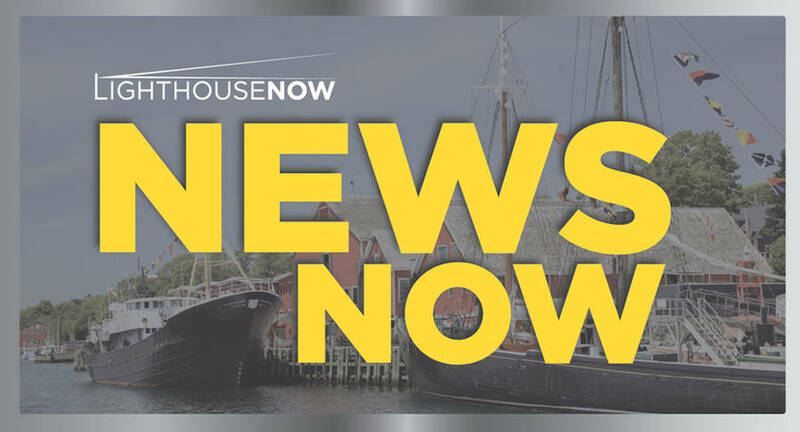 Other solutions brought forward included investigations by the Nova Scotia Human Rights Commission to see if Eason's rights have been violated and whether a racial bias played a role in the suspension. It also asked that should any of these investigations find that Eason was suspended without just cause or any conflict of interest, Milner must resign immediately.